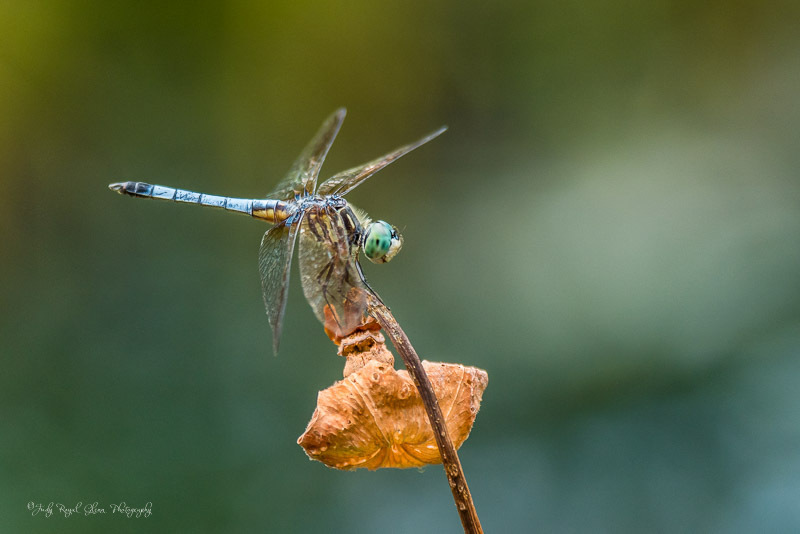 Dragonflies are fun to photograph. If I miss the shot.....no worries! He will come right back to his favorite perch! My day started super early Saturday. I was meeting a fellow photographer before sunrise at Berry College to photograph the deer. Berry boasts 27,000 acres of land that are abundant in wildlife, especially deer. We wanted to capture the deer in the early morning light, so I left my house before four o’clock. When I arrived, I noticed everywhere—even very close to the road. We drove around the campus for several hours trying to find and photograph them. 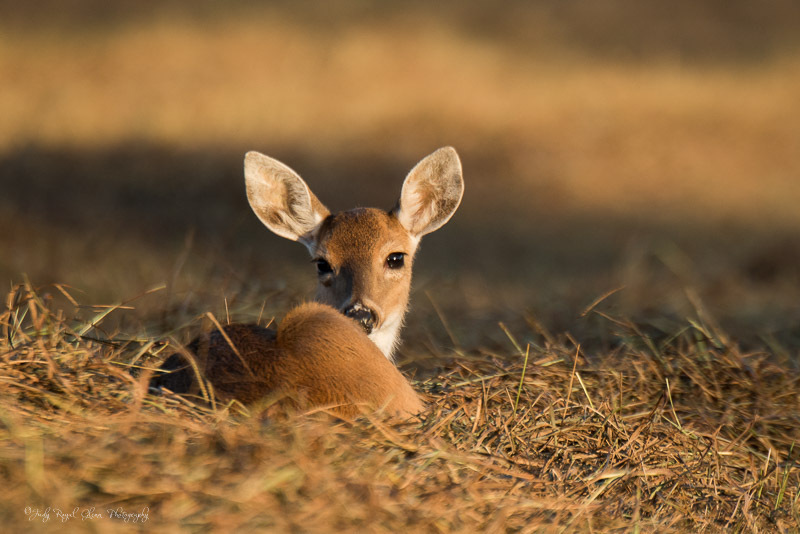 A small group of deer meandered into a freshly cut field, and we stopped and began photographing. I photograph wildlife very methodically. First, I make sure I get the shot and shoot right away. Then as I am in a low crouched position, I slowly take a few more steps toward the animal and shoot again. This is repeated over and over until I have framed my subject perfectly. The fawn in front of me was very relaxed and enjoying the morning sun. It was not bothered by my presence, nor was its mother watching in the distance. This is my favorite shot from the day. Thanks to Berry College for generously allowing photographers to enjoy their beautiful campus and abundant wildlife there. 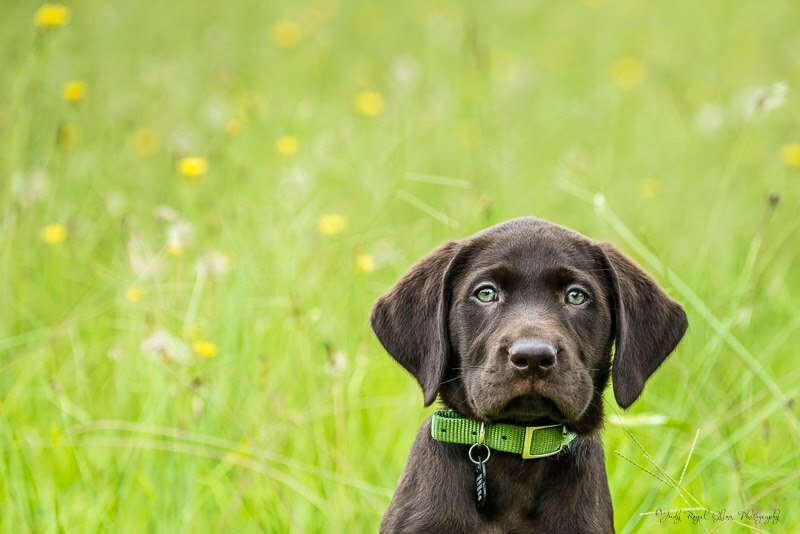 Meet Remi—my niece's puppy. I met Remi right before I photographed him while at a family reunion. He's all grown up now! Isn't he the cutest thing in the whole world? It was love at first sight. Speaking of love and the whole world—today is International Day of Peace. Share the LOVE! 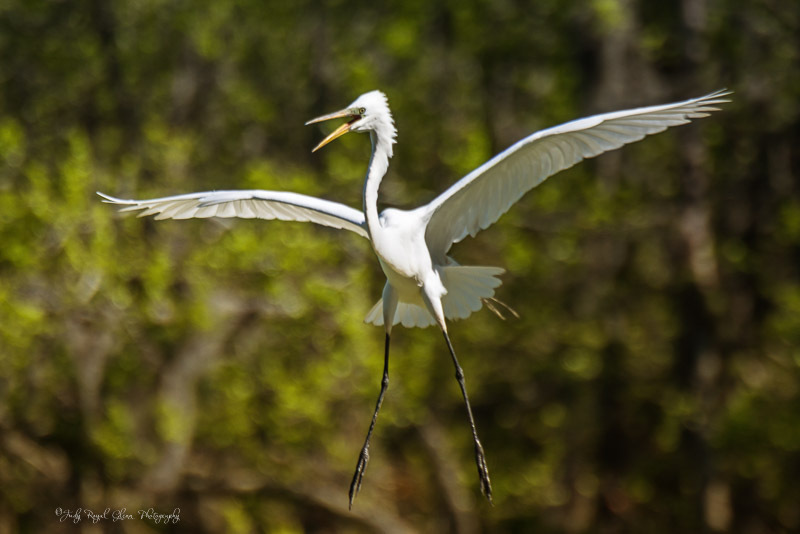 While I was at Magnolia Plantation In Charleston, South Carolina, I enjoyed watching the egrets build their nests. This egret was looks like he is doing a jumping jack before he lands in the top of a tree. During my trip to Texas, my daughter wanted to take me to several places she had been to before and knew I would like. 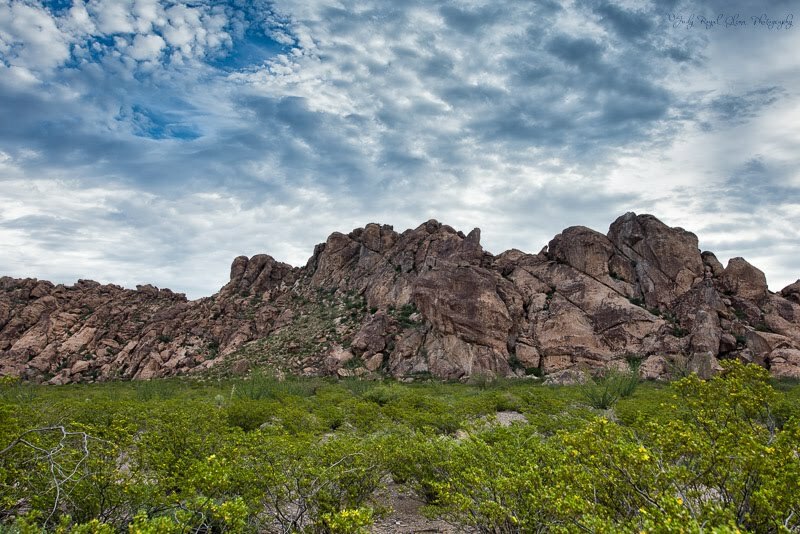 She took us to Hueco Tanks State Park in El Paso to hike the large rock formations there. 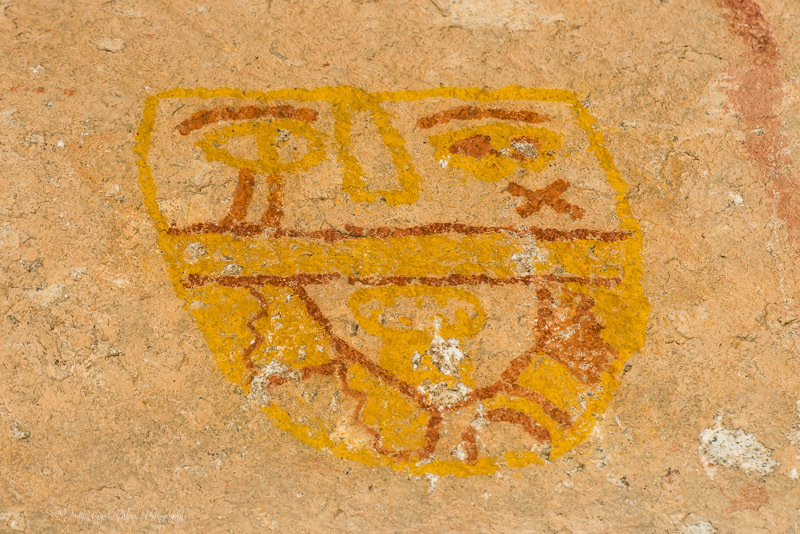 Huecos (“whey-coes”) are indentions in the rocks that collect rainwater and have sustained life for humans, wildlife, plants and trees. 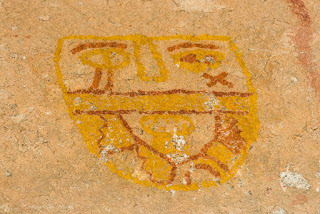 The Jornada Mogollon people inhabited the area and left many neat images painted on the rocks. There are an estimated 5000 images painted on the rocks. Discovering the chocolate flower was a treat for me. A chocolate lover will be in Heaven finding this scented daisy—it smells like chocolate! Natalie, a sweet worker at the El Paso State Desert Botanical Garden, pointed out the flower to me in the nursery as I was searching for hummingbirds. 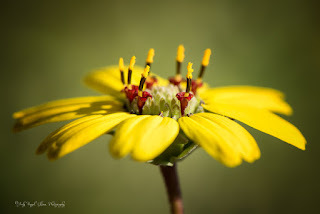 I have never seen the flower before—it is native to the Southwest. It smells amazing! Yesterday we hiked in the Hueco State Park. We went to climb the unique rock structures there, but photographing wildlife is foremost on my mind. My husband pointed out a desert cottontail to me, and I followed him around for a bit. 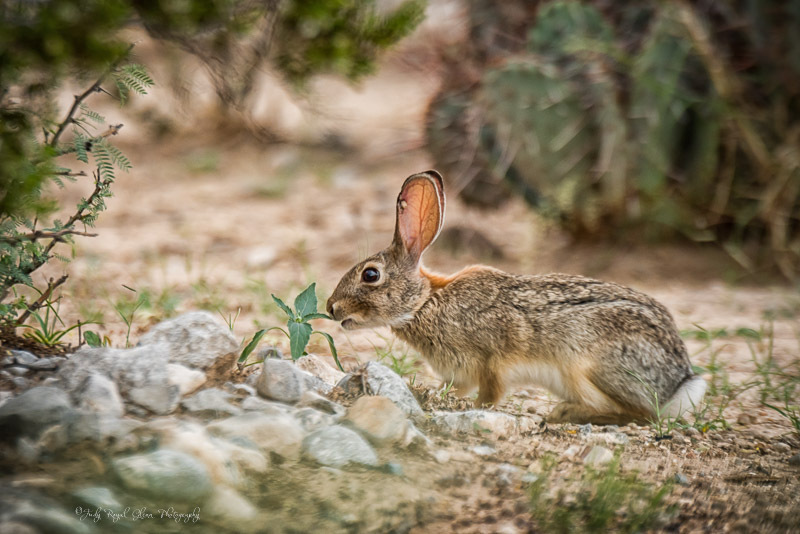 Even though they do eat cacti, this rabbit decided to dine on a scrumptious morsel. 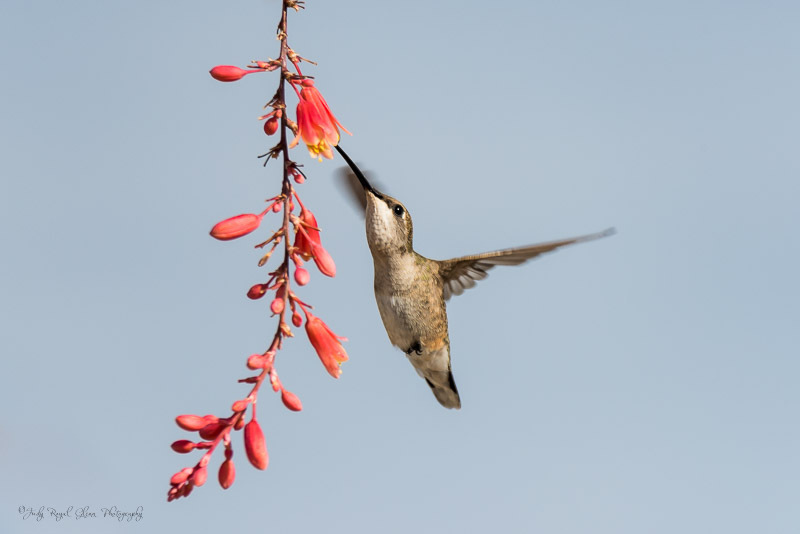 While visiting my daughter in El Paso, Texas, I have had one major thing on my mind concerning my photography…..hummingbirds! There are quite a few different species out here—much different than in Georgia where we only have the ruby-throated hummingbird. It's easy to identify hummingbirds in Georgia. It's either a male or female ruby-throated hummingbird. I recognize their sounds as well as I do a dog barking. I am having a hard time identifying which species I am photographing. Right now, there are three main hummingbirds here—the rufous, black-chinned and the broad-tailed (which should have left in August). I did photograph a ruby-throated hummingbird back in March. I did a lot of research before I came to Texas, so I knew several places to go. Yesterday, I visited Chamizal National Memorial Park and found them feeding on the Texas Red Yucca. I sat at the base of the plant for almost three hours. I think it was worth the wait! If you are looking for where to find hummingbirds in El Paso, Texas, Chamizal National Memorial Park has a few!